I found this to a super fun read. I thought the main character, Ruby was just fun to root for, and was well written. The story's premise isn't all original, but that shouldn't stop you from reading and enjoying this fun ride. 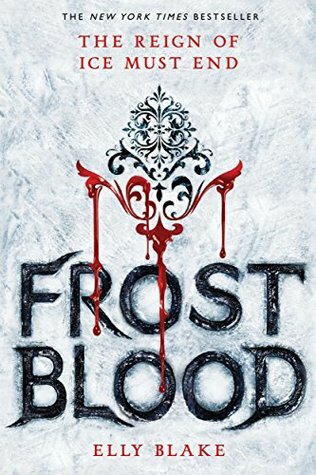 Sign into Goodreads to see if any of your friends have read Frostblood.